Efforts to shape the next iteration of Missoula’s built environment took a step forward on Tuesday with the unveiling of new design standards intended to add incentives to better urban architecture and make wiser use of land within the city’s core. Two years in the making, the so-called Design Excellence Overlay presents a vision for several downtown districts and Midtown Missoula, along with the Brooks, Russell, Broadway and Reserve Street corridors. Back in 2016, several projects around Missoula sparked debate over corporate architecture and poor use of land along key commercial corridors. 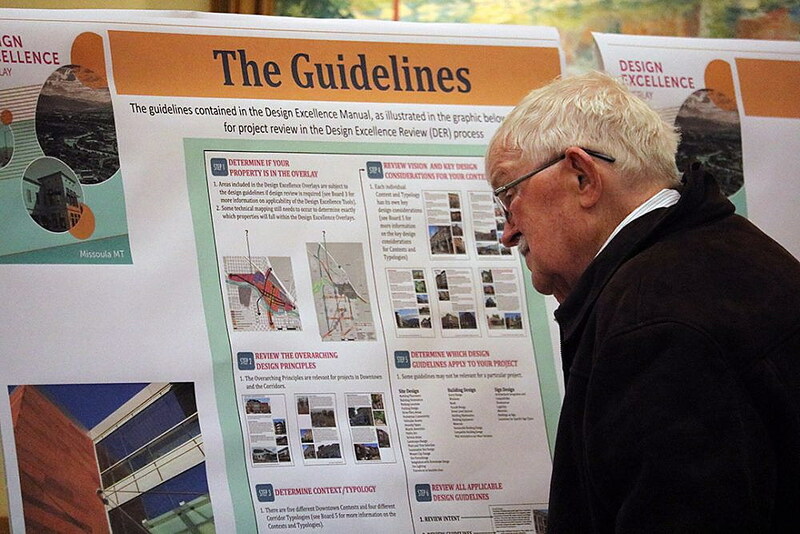 That prompted the City Council to direct Development Services to come up with new design standards to prevent such projects from taking place in the future. In the absence of those design guidelines, some developers have continued using prized parcels for single uses, such as car washes and cellphone stores. Brewer said the design overlay seeks to change that by adding incentives to smart development. The overlay is just that – standards superimposed upon existing zoning, which itself varies by district. It offers guidelines for the inner core of downtown, the downtown outer core, and downtown north. It also sets standards for the city’s main commercial corridors, including Reserve, Brooks and portions of Russell. The Hip Strip is covered in its own district, as are various urban gateways. Depending on the district, the overlay sets guidelines for a number of features, such as placement of a building on the street, vertical scale, facade and window treatments, and building articulation, or the amount a structure is required to “step back” based upon its height. The standards also reduce certain barriers to better land use, such as parking and landscaping requirements. Williams, who studied the recommendations on Tuesday, liked what she saw. Some areas of Missoula are booming, she said, and the guidelines are needed to ensure development takes place in a sensible, organized manner. As Missoula grows and land becomes increasingly scarce, developers may soon find it beneficial to build up, not out, and maximize use of their property. The new design standards encourage that approach to development. Tom Zavitz, a senior planner with Development Services, said over the past two decades, developers haven’t maximized their property’s potential. 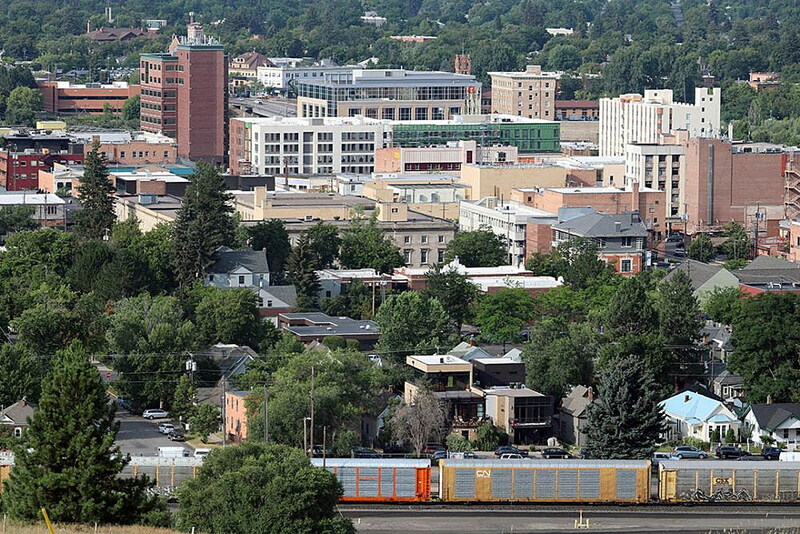 But as Missoula becomes more urbanized, he expects that to change. Combined with the city’s “focus inward” philosophy, Zavitz believes the design overlay will begin to move the dial, resulting in stronger, more connected neighborhoods and corridors.